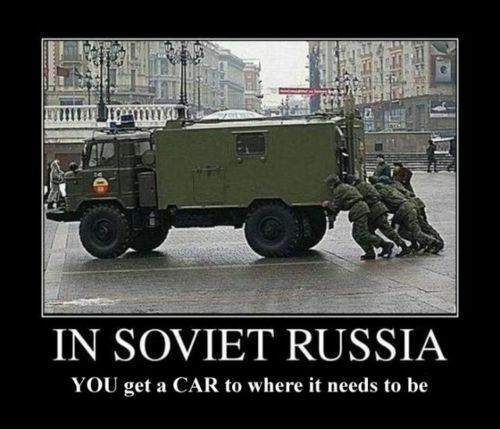 Soviet Russia Jokes!. . Wallpaper and background images in the Random club tagged: soviet random russia funny jokes epic lol in hilarious. This Random photo contains میں humvee, ہم vee میں, humvee, hum vee, ہوموی, and ہم وئی.